Indoor event + free parking! Please note, this event has passed. To check out ParentMap's other upcoming events, click here. School's out for summer — sooner than you think! Keep your kids busy all summer long with camps and classes they'll love. Come to our Seattle Camp Fair to plan their next adventure. What is a Camp Fair? 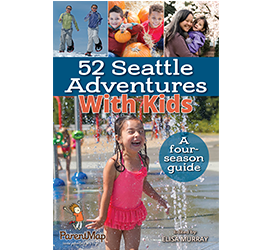 Each winter, families can explore hundreds of ideas for summer fun at one of five FREE community events hosted by ParentMap featuring 100+ participating camps and organizations. 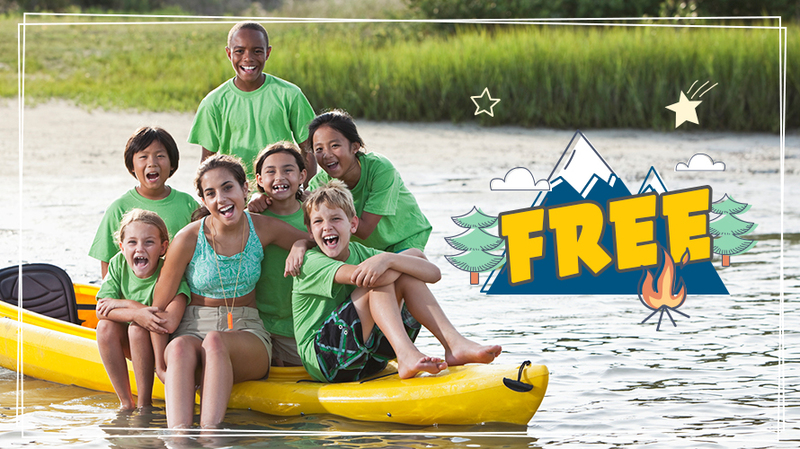 Map out your child's whole summer in one day and discover new interests that may turn into lifelong passions! You can search by location, activity, age and so much more! Kids are welcome (and encouraged) to attend. Interested in being a sponsor or vendor for ParentMap events? See below for a list of participating organizations in 2019. We'll keep adding more as the date gets closer! Thank you to our 2019 Seattle Camp Fair Sponsors!